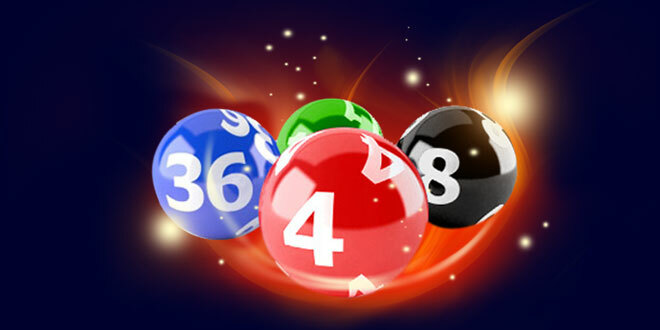 Your choice for choosing winning lotto numbers has never been clearer! Building the Best Lottery Software is What We Do! 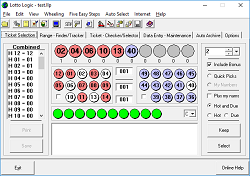 When it comes to homing in on those winning lottery numbers, Lotto Logic and Lottery Looper are the lotto number generator and lottery analysis software tools of choice for every lotto pro and beginner alike. Discover today why our lottery analysis software tools are rated the best lottery software programs for making informed lotto choices! Knowing how many past draws to analyze is integral for selection of future draws, anything else is pure guesswork. Lottery Looper and Lotto Logic both use our signature range analysis process. Remove the guesswork and take complete control of your lottery today. Don’t wait for a big draw, start preparing your strategies today! Better Information equals better lotto predictions! It doesn’t get any safer, ad free lottery software and website! That’s how I came to decide that Lottery Looper is the analysis tool for me. It does just enough without ramming in a ton of extra features that a) you will never use, and/or b) don’t make any sense in the real world. Which is partly what makes it a lot easier to use than most software tools. 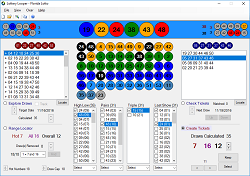 Lotto Logic and Lottery Looper are the lottery analysis software tools every lotto pro knows; Timersoft is the name whose earned their trust through prompt support and honouring our Lifetime Membership one-time fee for over two decades. Since our software is completely ad-free, you have the peace of mind and comfort of knowing that you will never be asked to pay again, for upgrades, new versions, or in ads. Let these Professional software reviewers and industry lottery experts help. What we have is some nicely designed lottery analysis software. But not the usual type of silly analysis that other lottery systems insist on cramming in, such as looking for odds/evens, highs/lows etc. No, this looks at recent past results, and hunts down trends that help you. Things update before your eyes as you move through results and histories. Everything is also nicely color coded making it easy to see what is happening. If you’re fed up with over-complicated tools that baffle you with endless useless graphs and statistics – get this. 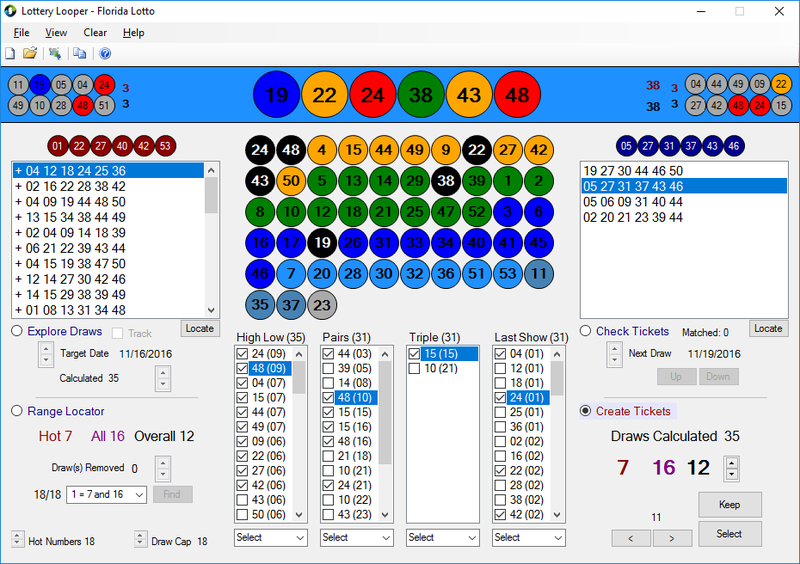 Lotto Logic Professional comes packed with smart and handy features for helping you increase the chances of winning the lottery, and is suitable for rookies and professionals. Searches through the entire database in order to find the best range of past draws. Works with all lotteries worldwide including all of the United States, Canada, Australia, Brazil, Belgium, France, Germany, Greece, Hong Kong, Ireland, Malaysia, Mexico, New Zealand, Singapore, South Africa, Spain, Taiwan, Turkey and the United Kingdom. Any lottery games for other countries can be added. Sign up for a Free Lotto Newsletter! packed with lotto tips, strategies and general lotto news.